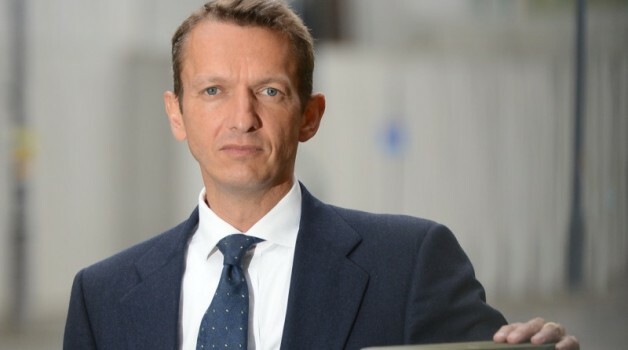 The Political Quarterly Annual Lecture given by Andy Haldane, Chief Economist at the Bank of England will be held Monday 5 December, 6.00 - 8.00 pm at the Institute for Government, 2 Carlton Gardens,London, SW1Y 5AA. This will be followed by a drinks reception. You can sign up here. Who owns a company? This might seem like a simple question with a simple answer. At least for publicly listed companies, its owners are its shareholders. It is they who claim the profits of the company, who exercise control rights over the management of the company and they whose objectives have primacy in the running of the company. Yet despite its durability and success, this corporate model has not gone unquestioned. In recent years there has been a rising tide of criticism of companies’ behaviour, from excessive executive remuneration, to unethical practices, to monopoly or oligopoly powers, to short-termism. This lecture will explore different governance and incentive structures and discuss the various micro-economic frictions and their macro-economic impact. Andrew G Haldane is the Chief Economist at the Bank of England. He is also Executive Director, Monetary Analysis, Research and Statistics. He is a member of the Bank’s Monetary Policy Committee. He also has responsibility for research and statistics across the Bank. Andrew has an Honorary Doctorate from the Open University, is Honorary Professor at University of Nottingham, a Visiting Fellow at Nuffield College, Oxford, a member of Economic Council of Royal Economic Society, a Fellow of the Academy of Social Sciences and Member of Research and Policy Committee at the National Endowment for Science Technology and the Arts (NESTA). He is Chairman and co-founder of ‘Pro Bono Economics’, a charity which brokers economists into charitable projects. Andrew has written extensively on domestic and international monetary and financial policy issues and has published over 150 articles and four books. In 2014, TIME magazine named him one of the 100 most influential people in the world.